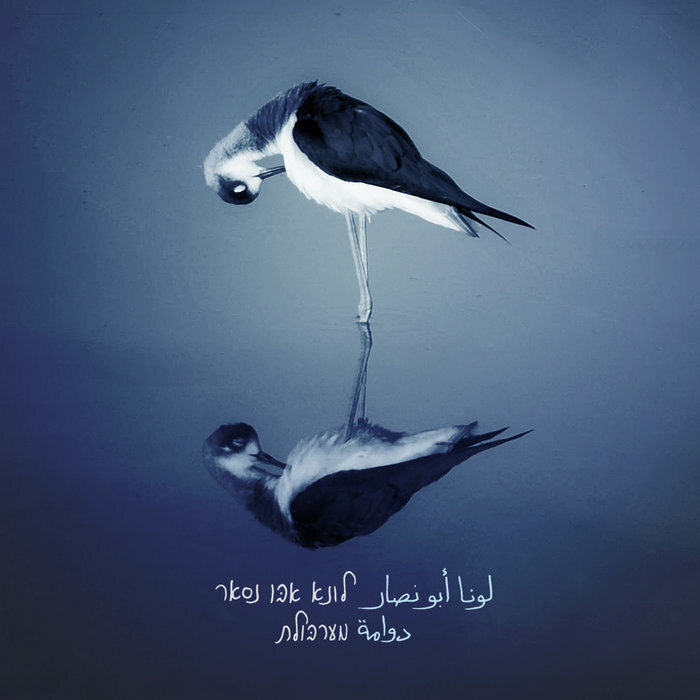 Dawame, Luna Abu Nassar’s second album, sounds like a dream on the banks of a Tel Aviv river, with echoes of different voices and instruments coming in and out as sounds of nature set a calming scene. Her extra touches add a somewhat sinister, deep blue feel that’s very compelling. She could easily be one of the musical artists at the end of the new Twin Peaks episodes.